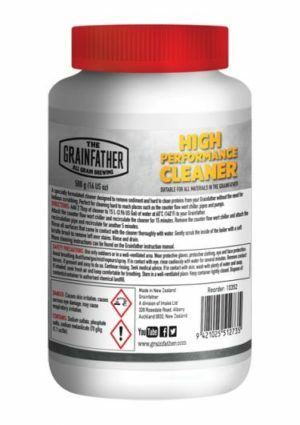 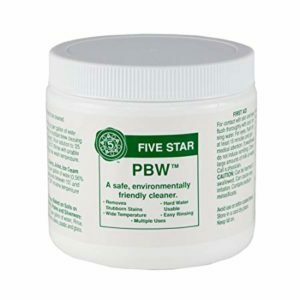 This High Performance Cleaner is specially formulated to be used with the Grainfather. 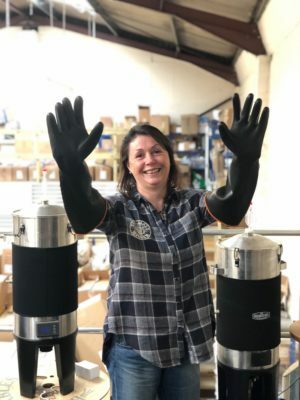 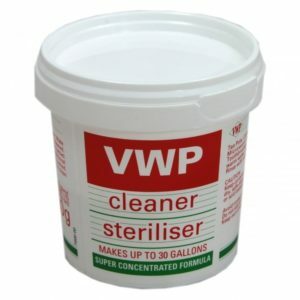 Beer Stone remover is used to to lift off the build up of organic matter that settles on your brewing equipment. 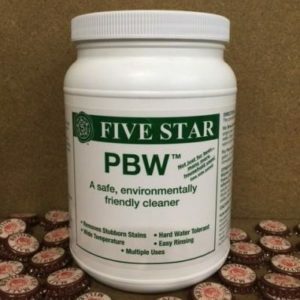 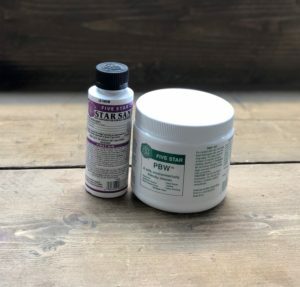 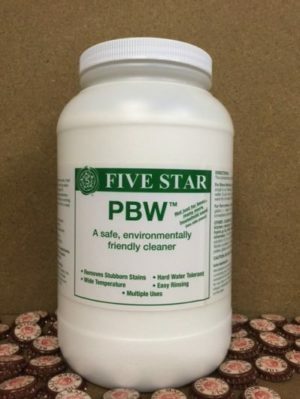 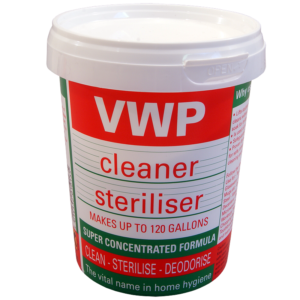 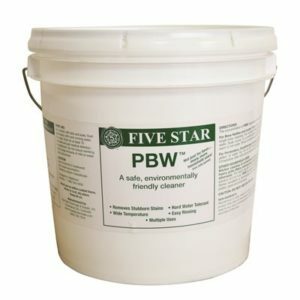 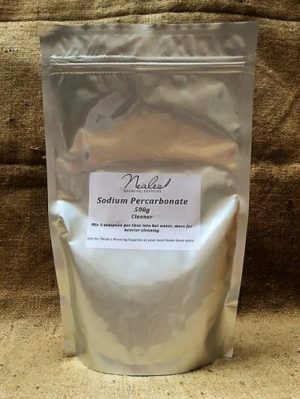 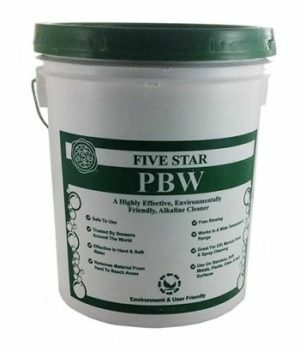 Replaces Caustic Soda cleaners. 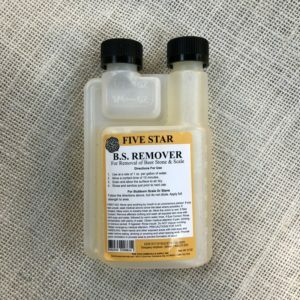 Effective at all temperatures.